We all know some of the real life applications of anabolic steroids. First off, they are used by bodybuilders to gain lean muscle mass and shed unwanted body fat. Secondly, they are used by powerlifters and strongmen to lift insane amounts of weight, whether it is in the form of a bench press or an Atlas ball. 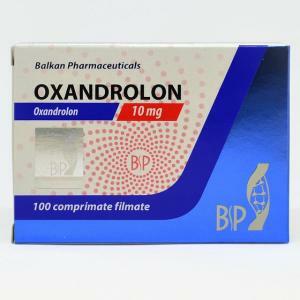 Steroids are used by professional and amateur athletes in a variety of fields. While many of the players you see are excelling due to pure, raw talent, many are bigger and stronger thanks to steroid use. Particularly guilty are those men who are now breaking records and playing better at the age of 38 than they were at 28 years old. Never before in sports history has so many older players had such an impact on their leagues. 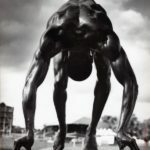 Finally, we know that in the Olympic arena, steroid use is greater than ever before. In the 2008 Games, we saw records that had stood for decades, smashed by several seconds. 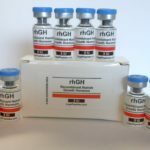 The use of growth hormone was rampant, and it’s very likely gene doping was used for the first time to make these athletes able to do things never before done by athletes. Remarkably, the source of steroids isn’t any of these groups which are so well-reputed for their use. Steroids were introduced almost eighty years ago, by many accounts, and sporting use was nowhere near the intention of creators. Even today, steroids are manufactured and put into use in a world completely outside that of sporting competition or physique training. The original use of steroids arose in the medical field. 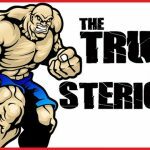 Let’s check out some of the medical uses of steroids. Many men have their testes removed due to the presence of testicular cancer. Or, they may have their prostate removed due to prostate cancer. In order to maintain their sexual performance abilities, they are prescribed steroids. Testosterone supplementation is also popular with aging men. Many patients with wasting diseases die not from their disease, but from related diseases like pneumonia that arise when the body is in a weakened state. Late-term cancer patients lose up to 60% of their body weight. AIDS sufferers are almost always bone-skinny. The use of anabolic steroids allows these people to live longer, and live better as well. While this topic will not interest most, there are tens of thousands of people out there who do change their original gender. 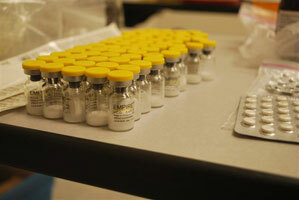 Steroids are used for these purposes, whether it is to boost testosterone or estrogen levels. “Hormone therapy” does mean steroid use. 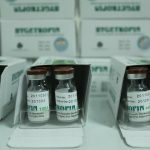 Oral steroids are often given to users suffering from short-term illnesses, as well as for those inflicted with illnesses like untreatable cancer, where long-term effects of the steroid use are not a concern. Injectable hormones such as testosterone are preferable for long-term use in patients. 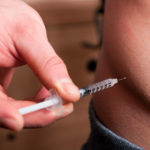 Anabolic steroids carry a lot of connotations, but it’s very rare that people realize the largest sources of users as well as the cause for their inception comes from the medical world.